The Scottish Beef Association (SBA), is urging all eligible beef producers to ensure that they submit their application for the Scottish Suckler Beef Support Scheme 2016 (Mainland and Islands), before the window for applications closes on the 31 December 2016. The scheme, which helps to maintain beef suckler herds at a level that sustains the commercial beef industry in Scotland, also provides support to assist the environmental and social benefits arising from suckler herds in Scotland. “It is imperative that all applications for this scheme are submitted, without exception, before the deadline. 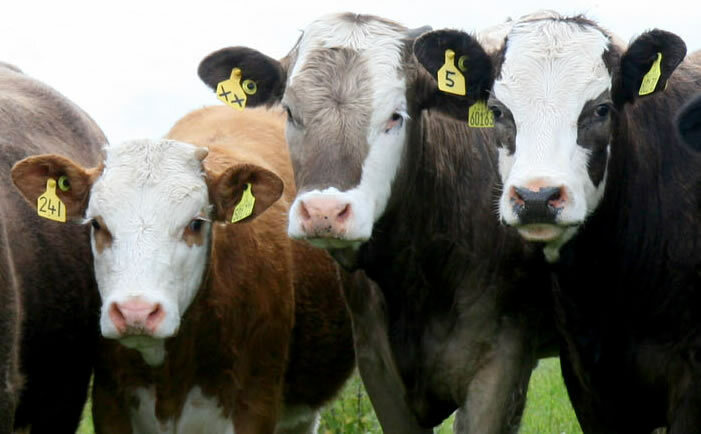 Up until last week, less than 20% of beef producers had actually submitted an application to the scheme and failure to do so will result in beef producers losing out on the opportunity to receive their payments,” said Neil McCorkindale, Chairman of the SBA. Commenting further, Mr McCorkindale said: “If any suckler beef producer has any questions about applying for this scheme, time is of the essence, and with the deadline fast approaching, I would recommend that they contact their local RPID area office as soon as possible.